This would be one of the most humbling of adventure. A gift of statue and of honor to be a recipient. I would bless and help others in this way if I could.. Thank you for doing such a wonderful and great deed for someone. I want to win the new 2019 Jaguar compact suv!!! Thanks! could sure use a new car, my adult wishlist, oh yea. happy new year, thanks. I had a 1969 JagXKE that I dearly loved it was so much fun to drive. 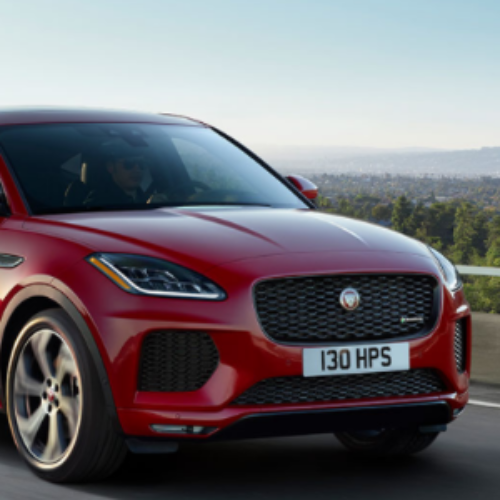 I would love to win the 2019 Jaguar E-Pace SE.